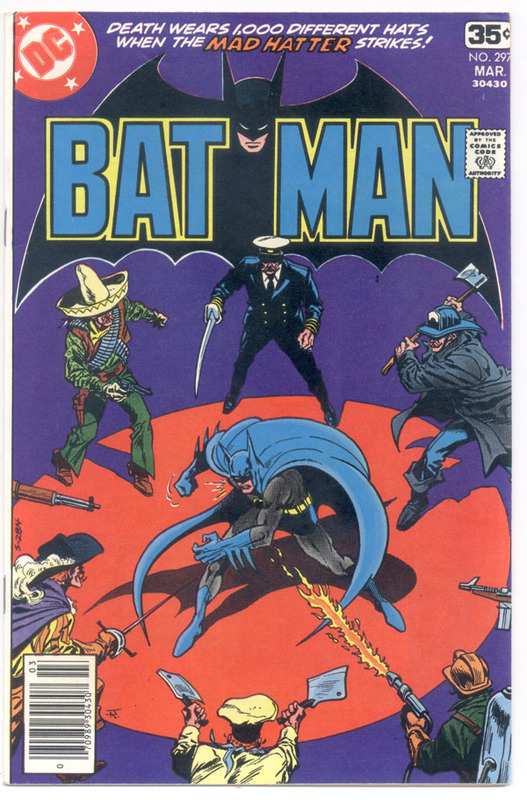 Cover by Jim Aparo and interior art by Rich Buckler. Beautiful copy has full colors and gloss with fresh paper and excellent eye appeal. Small impact dent at top corner of spine. Otherwise, this is a strict NM book.